Lindos Bay Resort in Rhodes, Greece is an architectural marvel combining Greek authenticity with Italian design. 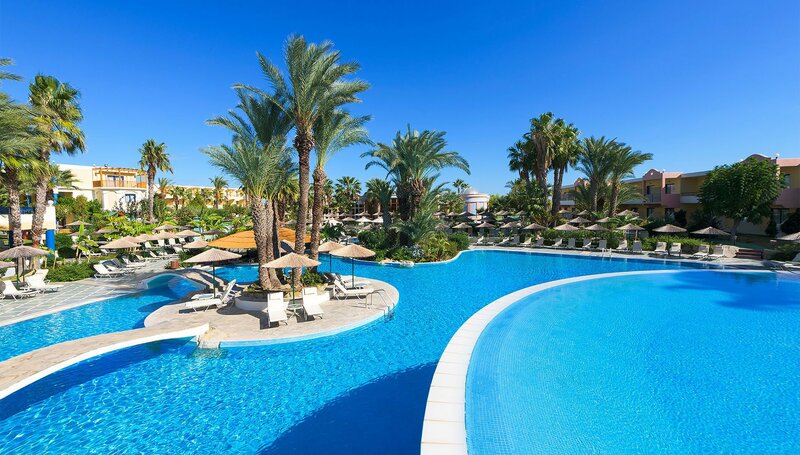 Esteemed travellers are welcome to indulge on a beach oasis of relaxation and repose, amidst palm trees, cascading waterfalls and sun kissed lounging areas and embrace the ethereal tranquillity of Rhodes. Overlooking Kalathos Bay, this exceptional Lindos luxury hotel, encapsulates all pleasures of luxury in its elegantly appointed interiors, its beautifully designed rooms and specially crafted suites and villas offering all comforts and conveniences for a truly marvellous stay in Rhodes island. 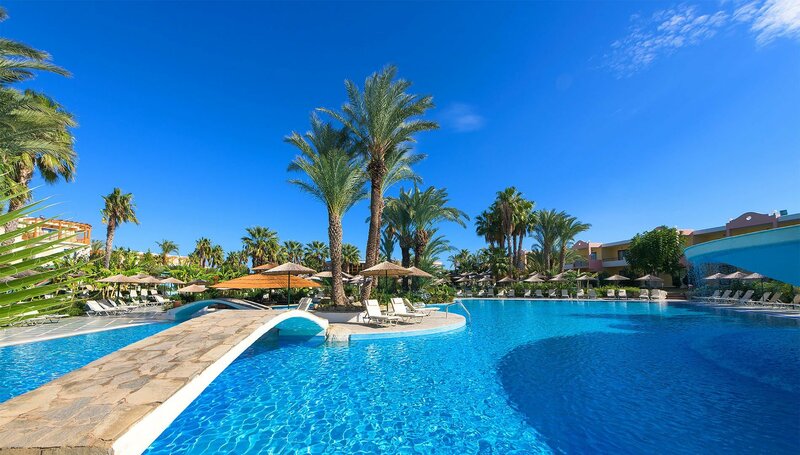 Guests are invited to hide away in a luxurious haven of tranquillity, unwind in lush surroundings, immerse in the pristine waters of the pools or bask in the sun on the golden beach. 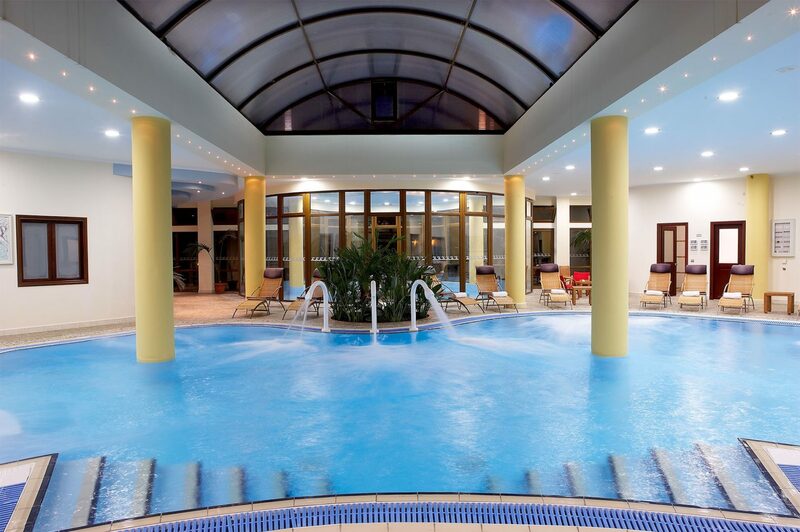 Those wishing to revitalize their senses are welcome to step into the spring of the Anagenesis Thalasso Spa, partake in thrilling sports, work out at the gym or set off for the most thrilling diving adventures while staying at the best resort in Rhodes. 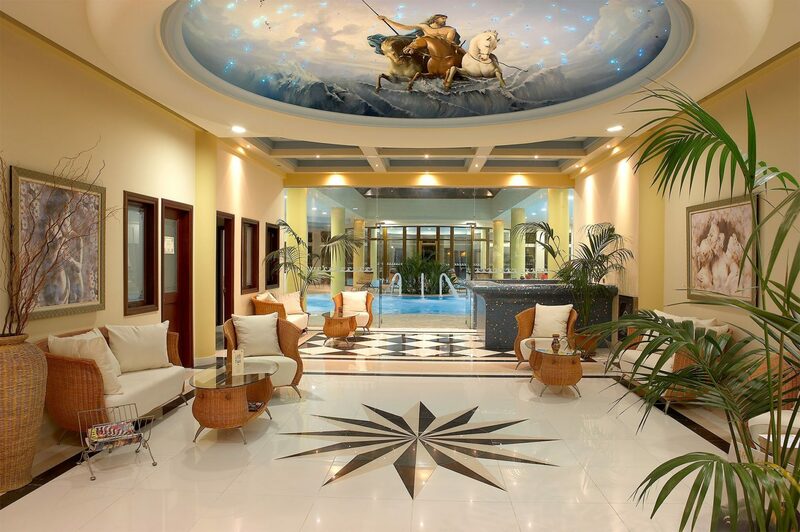 The Atrium Palace Lindos luxury hotel offers a breadth of leisure and entertainment options so as to ensure an unforgettable holiday experience for all of its guests. The children facilities and kids’ menus along with the eclectic selection of gourmet inspirations from the Mediterranean gastronomy guarantee that all members of the family will enjoy the time of their lives! 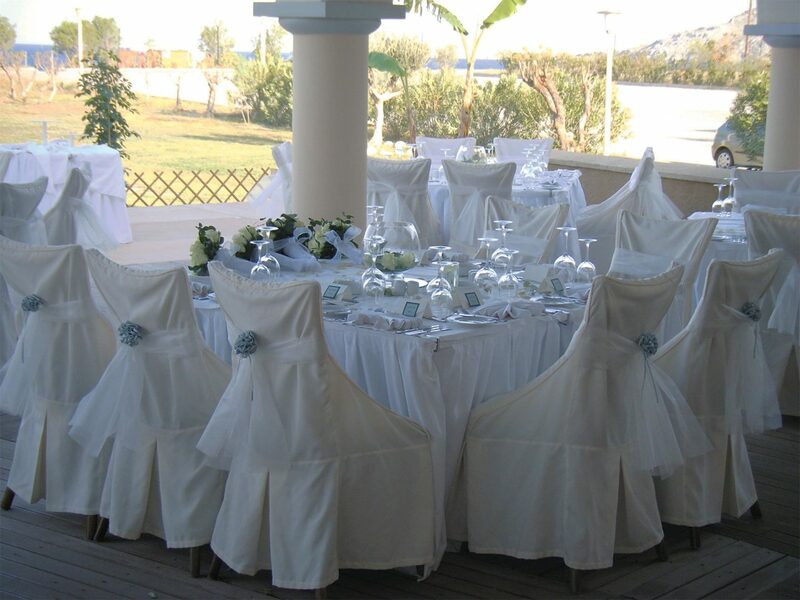 Couples dreaming of a wedding on the beach can arrange their stay at the finest Lindos bay resort in Rhodes and leave all details for the Big Day to the hands of the experts. 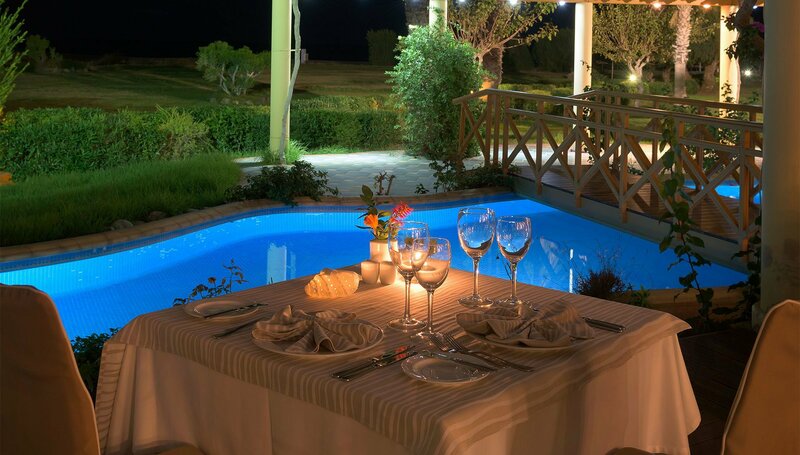 The enchanting setting of this Lindos luxury hotel along with the world-class facilities and top-notch services provided will sure make every wedding a day to remember for a lifetime. 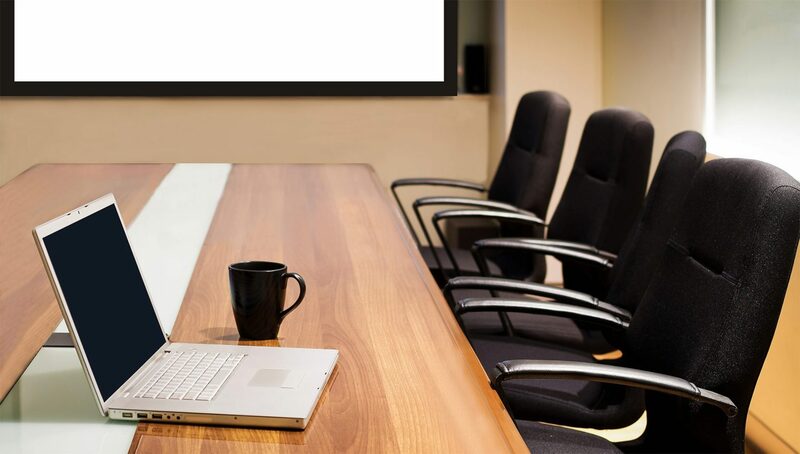 With the same care and attention, the hotel’s expert personnel can organize major conferences, executive meetings and banquets for a number of delegates that are bound to be a success. So, whether you chose to stay at the Atrium Palace Lindos Bay resort in Rhodes, the Atrium Platinum luxury hotel in Ixia Bay or a stunning sea view villa at the Atrium Prestige in Lachania, we will make sure to exceed your expectations. Library, a small choice of books for you to enjoy. Treat your culinary palates to a flavorsome journey of the senses at the three luxurious restaurants of Atrium Palace. 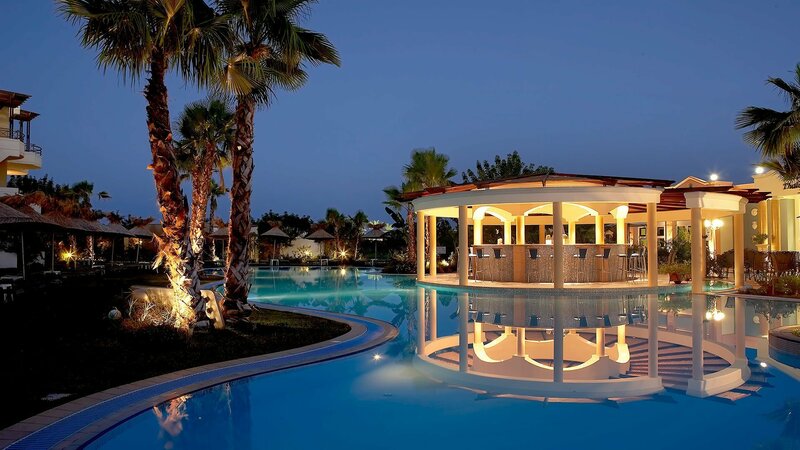 Enjoy your lunch by the pool at the Poseidon pool a la carte restaurant, relish scrumptious delights throughout the day at Symposium and fresh fish at Asterias a la carte restaurant. Enjoy a refreshing break at Amphibion pool bar, relax with a refreshment at Nautilus, savor delicious snacks and drinks in view of the mesmerizing sea at Vista Mare and cheer with a cocktail to the tunes of the piano at Il Cavaliere. Relax with an amazing range of innovative thalassotherapy treatments, luxuriate with various massages, beauty programs and packages, hairstyling, professional make-up, sauna and hammam treatments and pamper your senses in the soothing ambiance of the AnaGenesis Thalasso Spa. With over 15 years of experience in planning and organizing weddings beyond imaginable, the Atrium Palace with its exceptional team of professionals goes above and beyond taking care of your needs and wishes and guarantees a wedding and honeymoon as special as you are. Combine business with leisure in an environment that inspires success. Make use of the impressive range of meeting facilities and amenities provided at the Atrium Palace conference hall and organize your private events and conferences that will accomplish your stated goals. Enjoy a swim in the scintillating waters of the hotel’s 6 pools, dive in the pristine waters of the beach and partake in a series of sports and water sports adventures that will skyrocket your adrenaline to new heights. 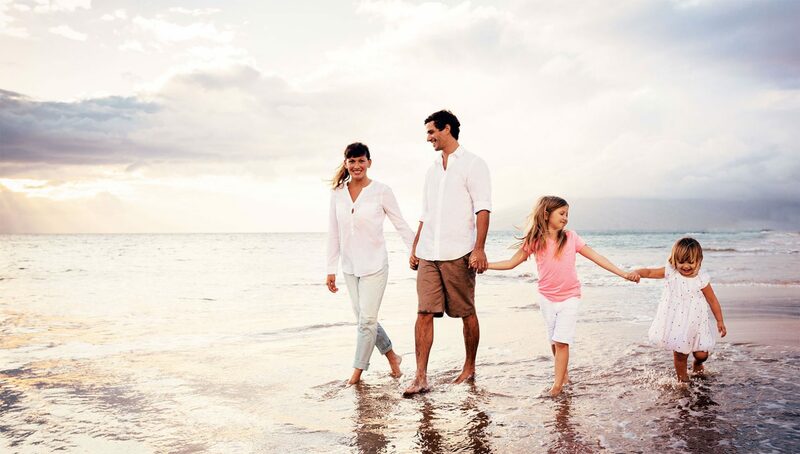 Work out at the gym or spend your day shopping within the resort.